WILMINGTON, Del. 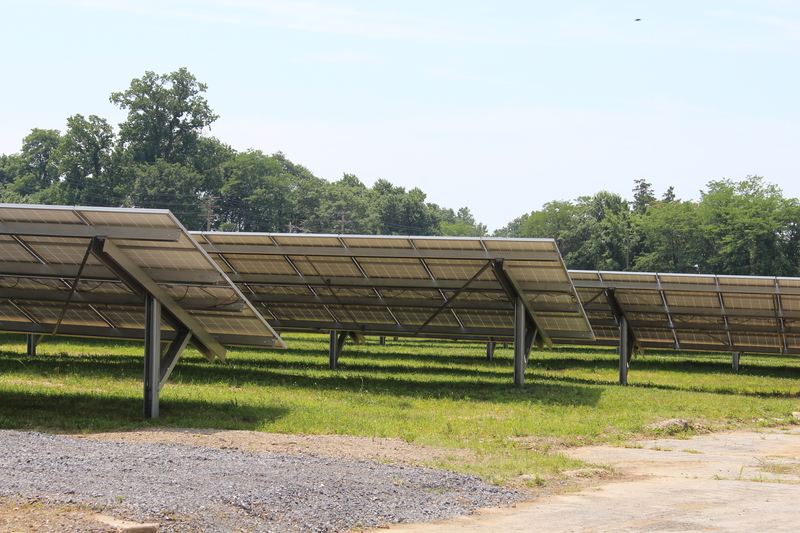 – The Wilmington Housing Authority (WHA), joined by Mayor Mike Purzycki, Governor John Carney and other local and state officials, today officially dedicated its new Southbridge Solar Park at 900 South Claymont Street. The 1.15 megawatt solar installation will save the housing authority money and provide clean, renewable solar-generated electricity to WHA residents. 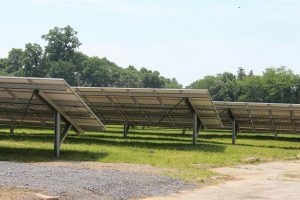 The solar array – developed, financed and constructed by New York-based Ecogy Energy— is currently the largest, privately-financed, public housing solar project in the United States. Also participating in today’s event were State Senator Harris McDowell, City Council President Hanifa Shabazz, 4th District City Council Representative Michelle Harlee, New Castle County Executive Matt Meyer, Chairman of WHA Board of Commissioners Steve Martin, Maria L. Bynum of the HUD Wilmington Field Office, and Marie Reed of the Southbridge Civic Association.